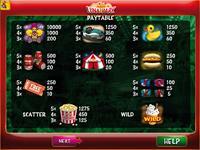 New game with 25 paylines kai maximum bet 50 credits per line. 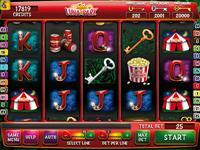 When the symbol “ticket” appears at the 4 corners of the reels then the Free Bonus is triggered. You can win 5,7,10,15,20 or 25 more spins. 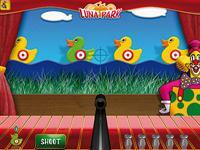 When the symbol “Duck” appears at the 4 corners of the reels then the Duck Bonus is triggered. There are more bullets when the betting is higher. If you get the green duck then Magic Bonus is triggered. In this bonus the clown gets lucky rabbits out of his hats. 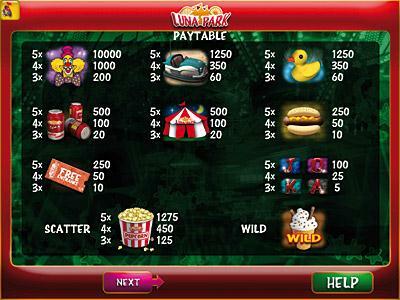 When the symbol “Tent” appears at the 4 corners of the reels then the X Bonus is triggered. The last reel multiplies the winnings of the . 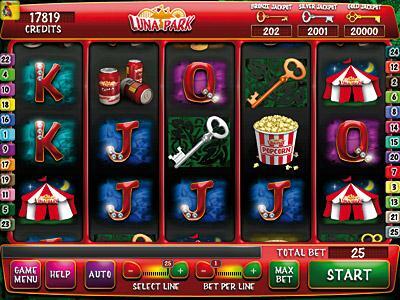 Luna Park has 3 Jackpots Bronze, Silver and Gold. 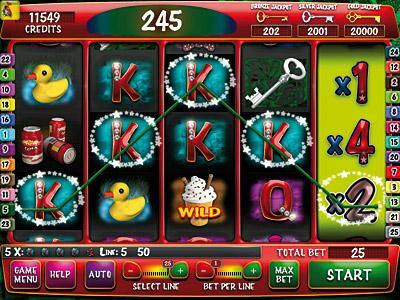 The Wild symbol substitutes all other symbols except those of Scatter and Jackpot.